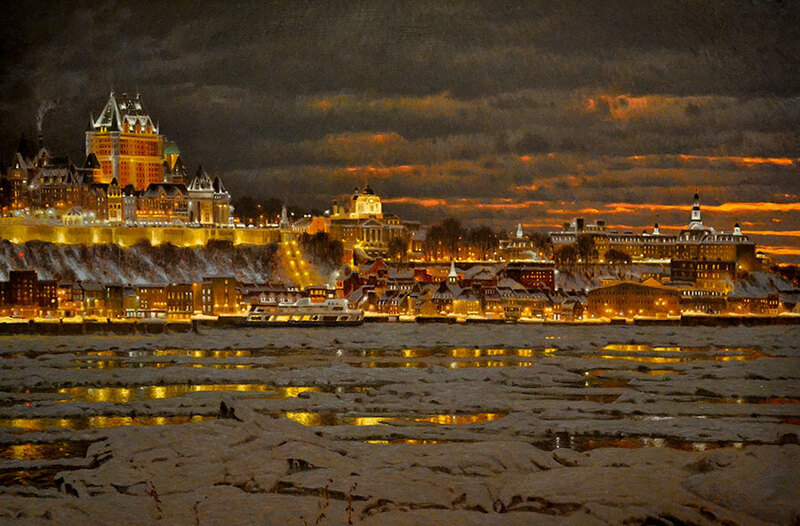 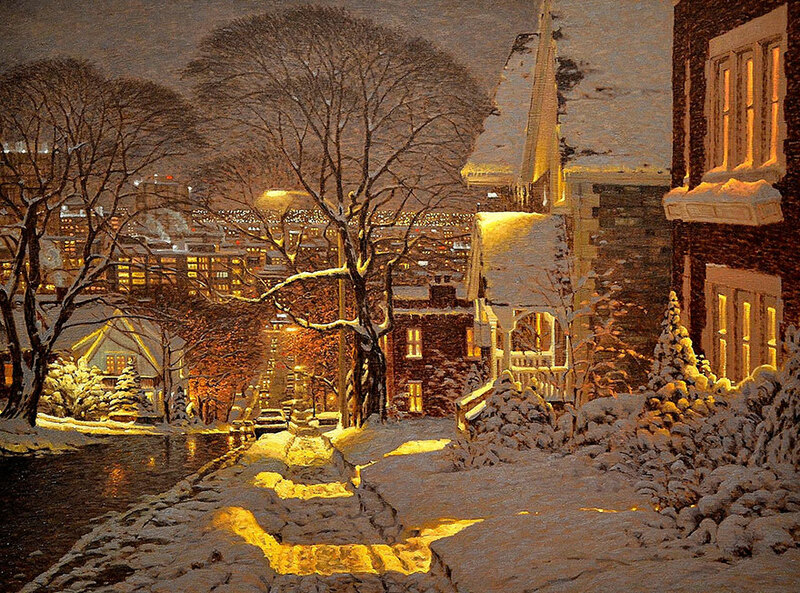 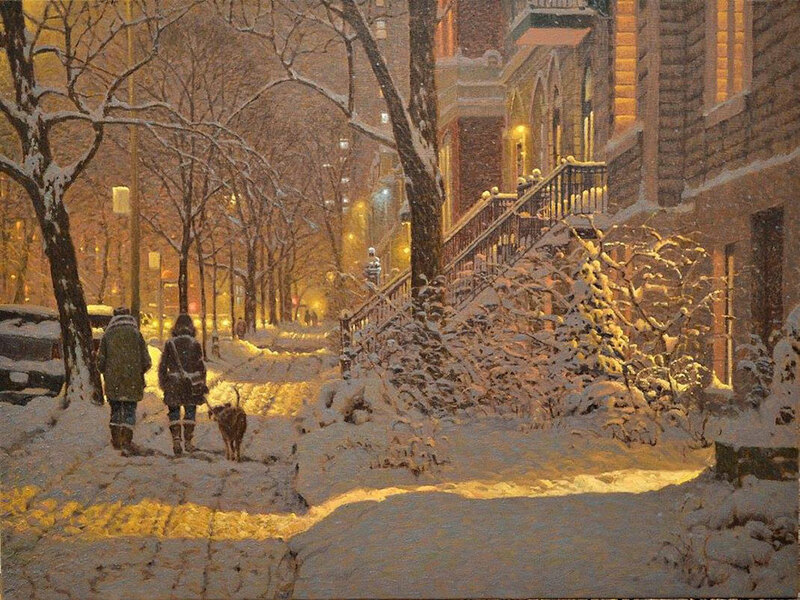 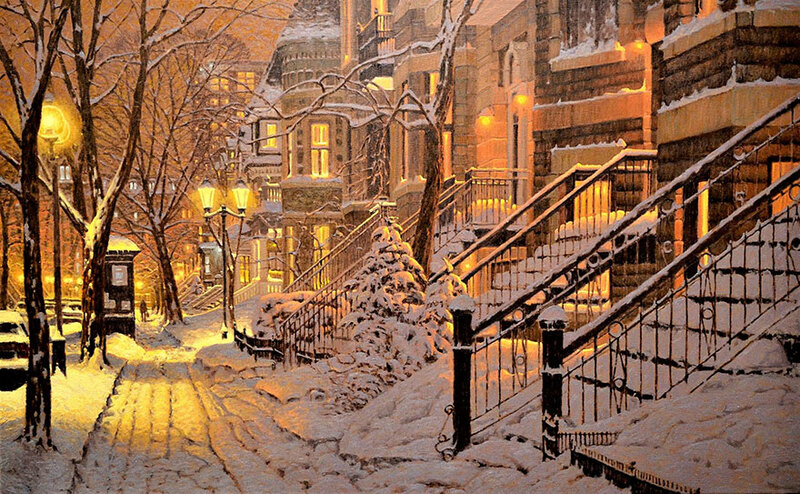 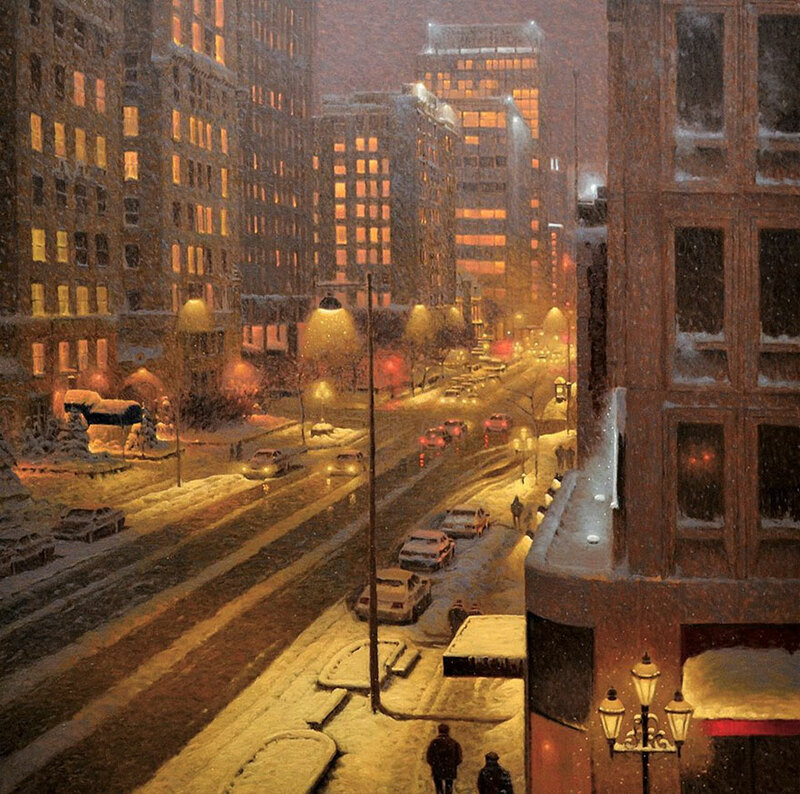 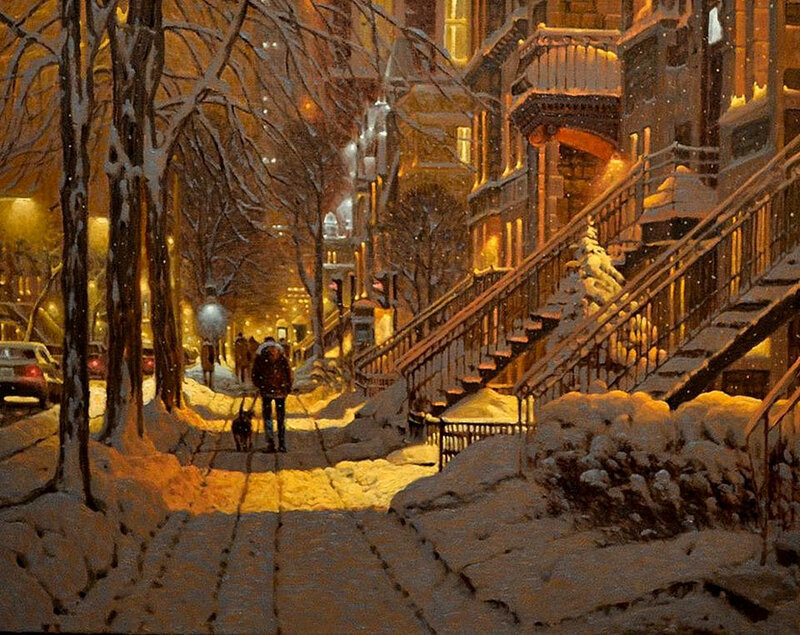 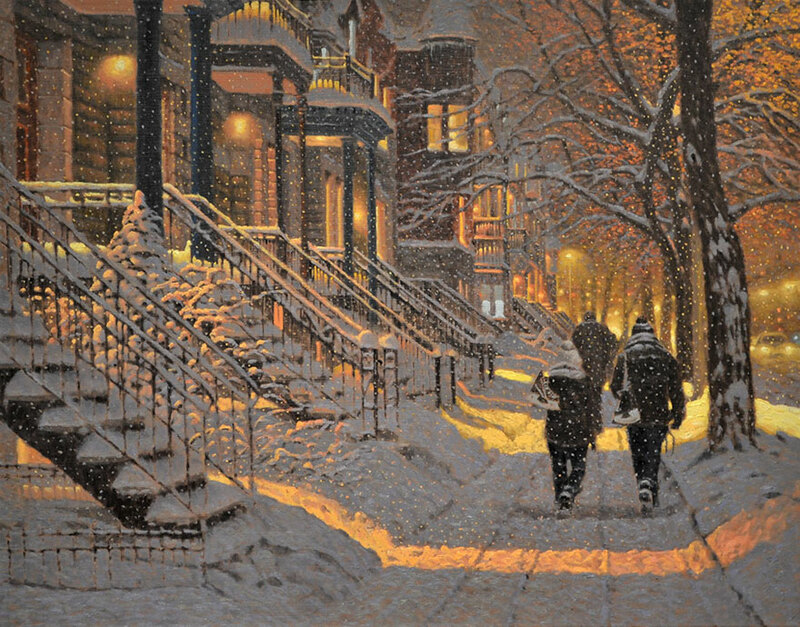 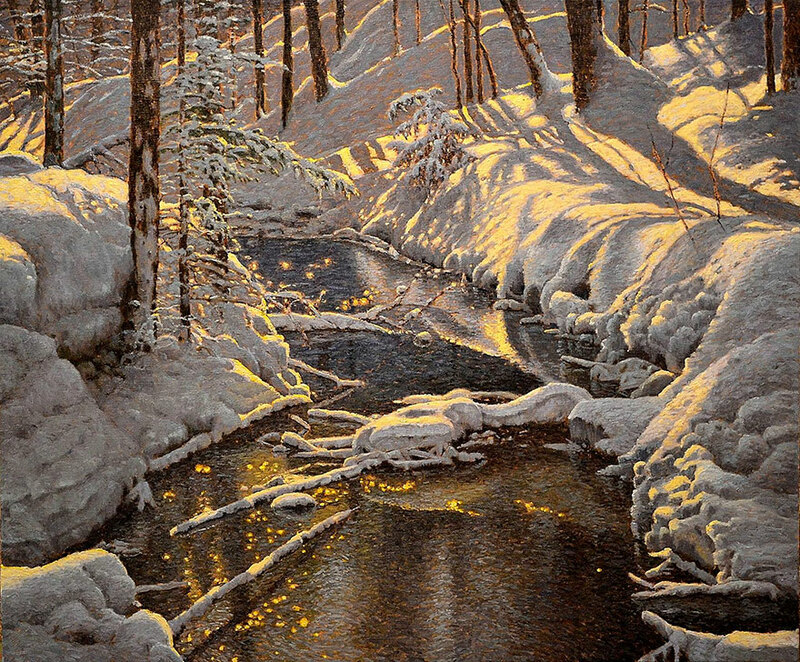 Richard Savoie is a Canadian painter, known for his beautiful pastel paintings of both nature and urban environments. 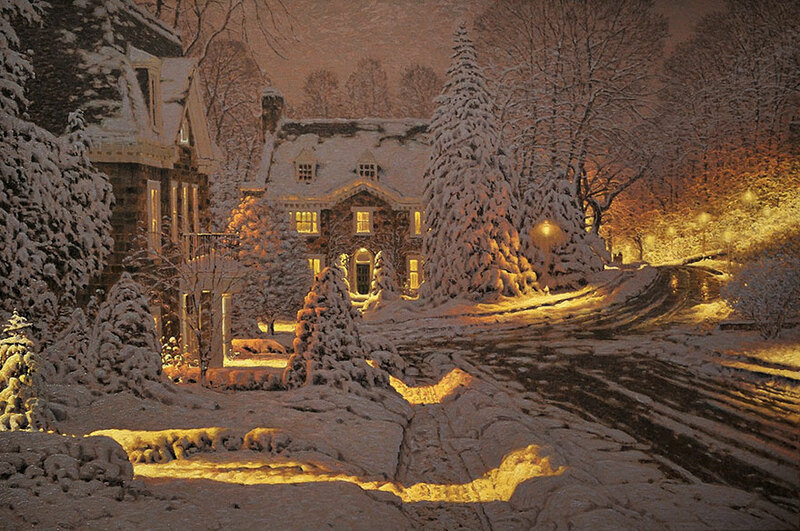 His romantic artworks capture the wintertime mood and Christmas spirit perfectly. 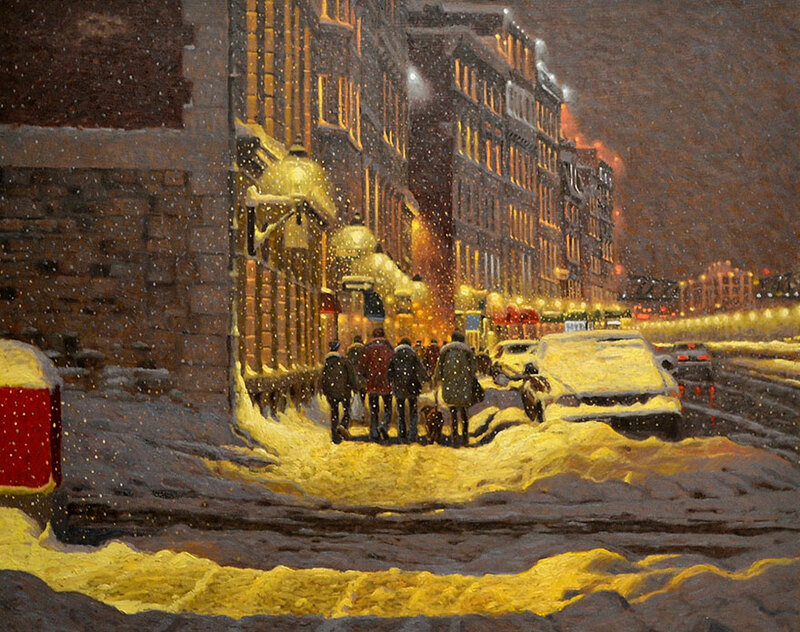 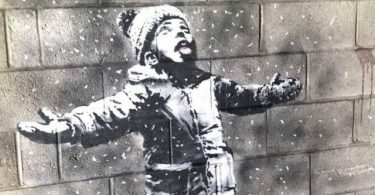 Check out the artist’s beautiful paintings in the gallery below!